The notorious robot from Futurama by the name of Bender is definitely a fan favorite. His narcissistic, edgy and hilarious attitude breaks the normally depicted personality of robots in popular culture. 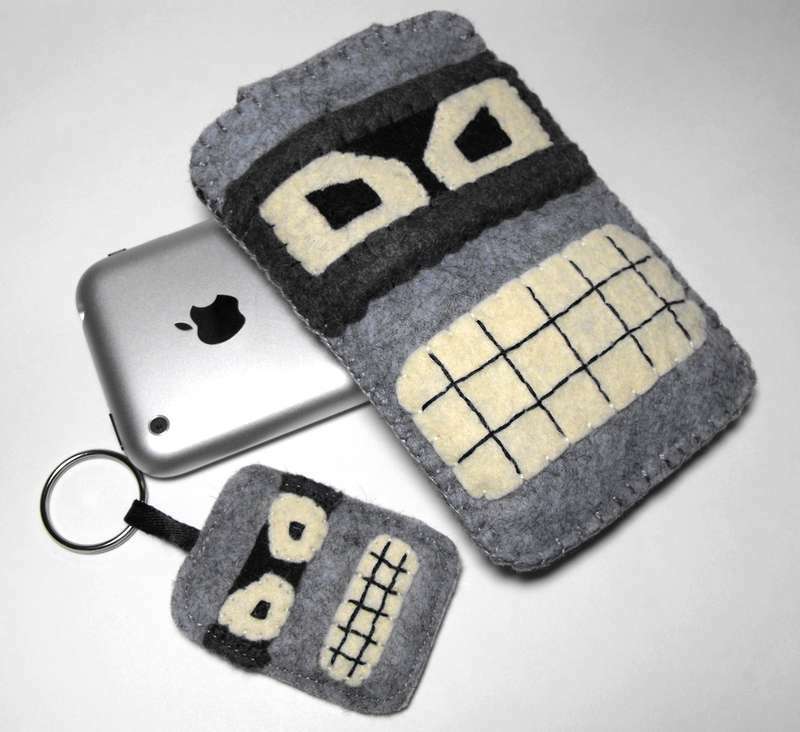 Bender has been mashed-up in fan art, transformed into phone and movie cases and adapted into playful toys. He has even been transformed into a life-sized wood oven, which gives new meaning to the term "fire in the belly." Fans obviously can't get enough of Futurama, because after its season finale, a couple feature films were made. And luckily, it didn't stop there because Futurama is back on television with new episodes to-date. 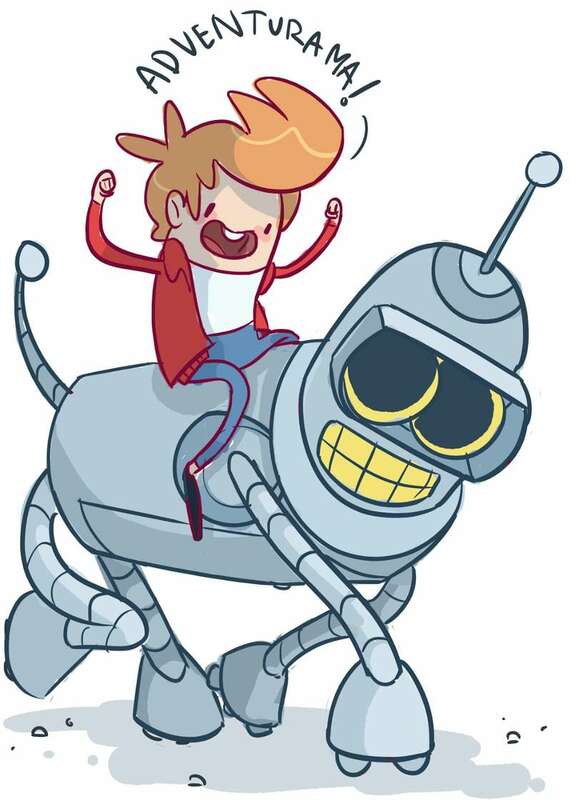 It looks like that lovable robot from Futurama has more misadventures to get himself into.